Telehealth is a general term for a broad spectrum of capabilities, ranging from two health providers discussing a patient over a phone to using High-Definition Video Conferencing or Robotic Technology to deliver remote patient care. What's clear is that the spectrum of telehealth options offers a variety of mechanisms to deliver cost-effective, more direct, more specialized, and more one-on-one medical services to populations which may not have those specialties or medical services available to them locally. 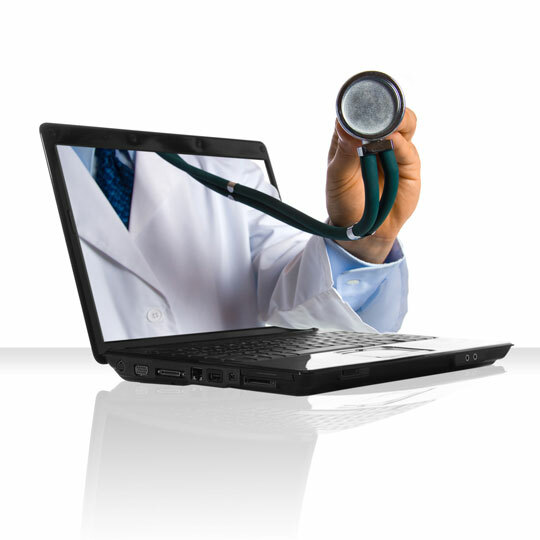 An increasing number of specialties can now be supported via telehealth. Reimbursement rules and treatment licenses vary from state to state and from treatment to treatment. You need to have a solid understanding of what will be covered and what a physician's legal ability to deliver care is on a point-to-point basis. Depending on the type and level of telemedicine you want to deliver, infrastructure will need to be acquired, installed, integrated, tested, and supported. Physician groups need to understand all costs involved and if sufficient transmission bandwidth exists in the geographic locations they want to service. Adoption can be a challenge. Not all providers or patients are comfortable meeting remotely. You need to be sure that the technology is straightforward and easy to use, and that patient care is not sacrificed. JCS can help you develop your Telehealth Strategy, navigate the maze of partners and technologies, and implement a telehealth solution that is right for your organization and patient population. 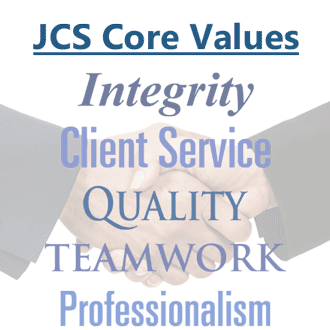 Please follow this link for information on additional JCS services for the Healthcare industry.